Noah Birk and Aaron Sklar represented the seller, Foreit Properties, in the $1.7M sale of a 32-unit residential portfolio at 7754 South Colfax Ave., 7830 South Essex, 8109 South Colfax and 8120 South Colfax. Birk and Sklar were the sole brokers in the $490K sale of a six-unit building at 5728-30 South Indiana Ave. The buyer was Nicki Enterprises. Birk and Sklar were the sole brokers in the $420K sale of a 13-unit building at 6500-02 South Cottage Grove in Woodlawn. The buyer was Chicago Shore Fund and the seller was Ash Realty. Birk and Sklar represented the seller, Ash Realty, in the $260K sale of a six-unit building at 7250 South Yale in Englewood. 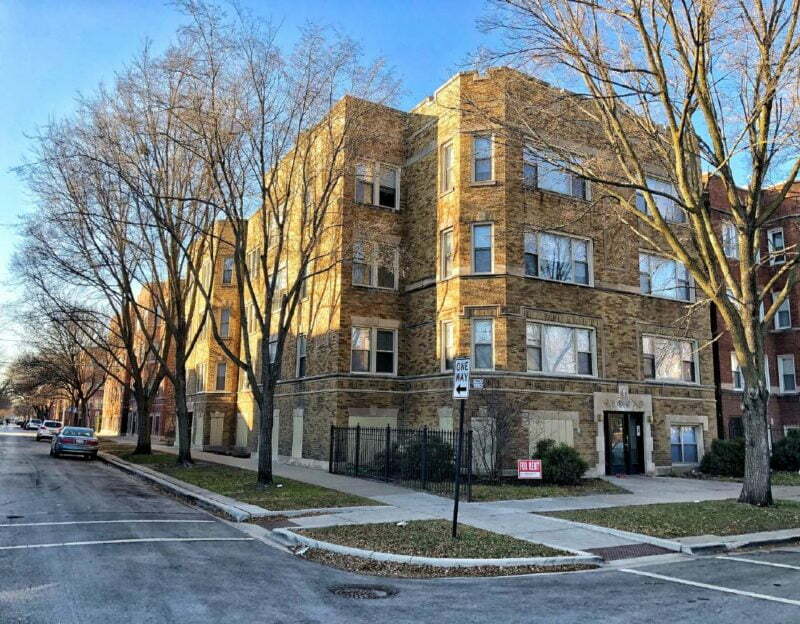 Matt Halper represented the seller, Wintrust Mortgage, and Stevens Haen represented the buyer, Quality Living and Rentals, in the $225K sale of a three-unit apartment building at 6317 North Washtenaw. Birk and Halper were the sole brokers in the $435K sale of a six-unit apartment building at 2306 South 17th in North Riverside.